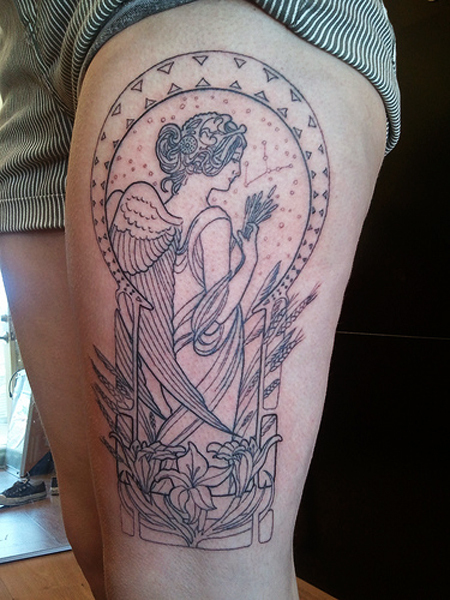 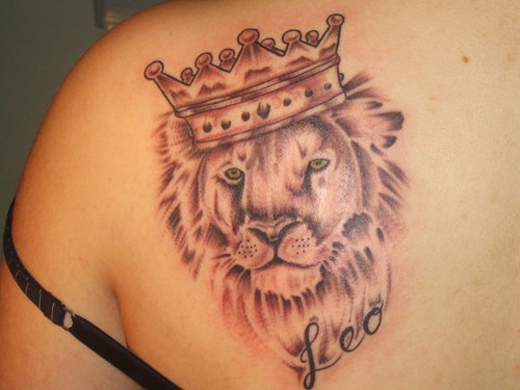 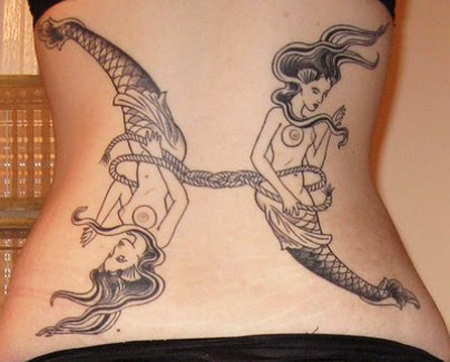 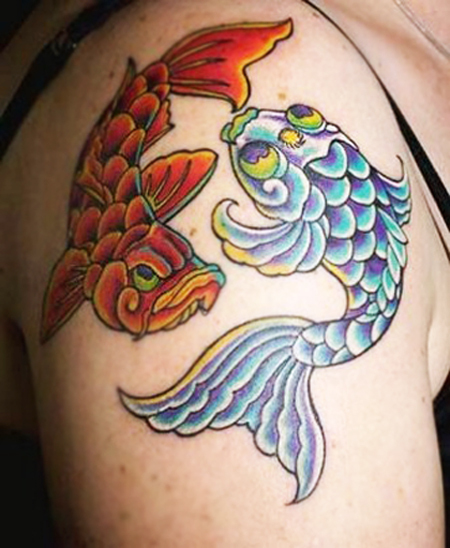 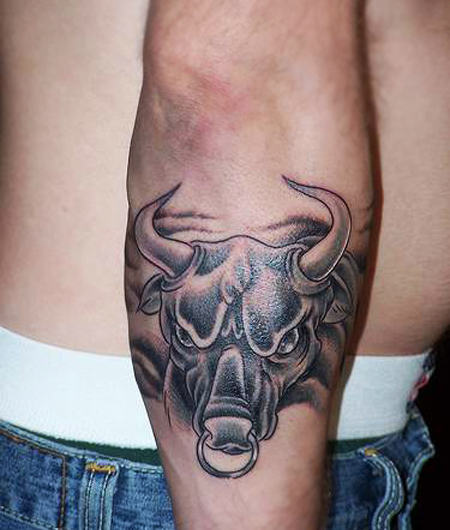 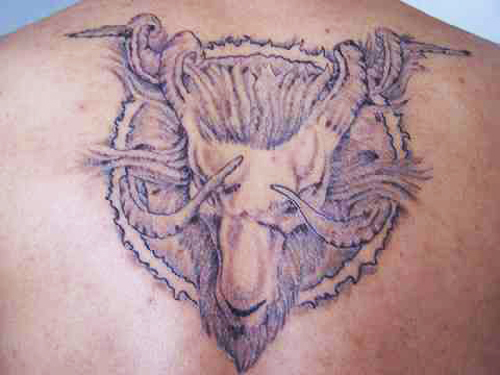 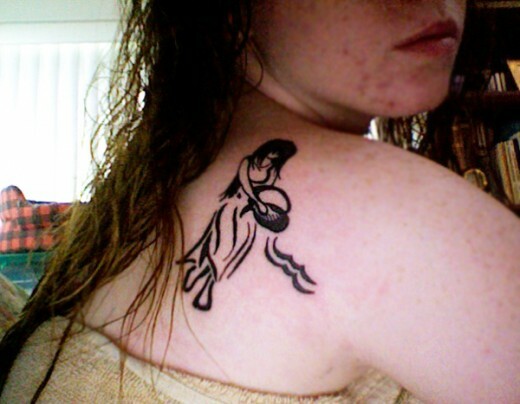 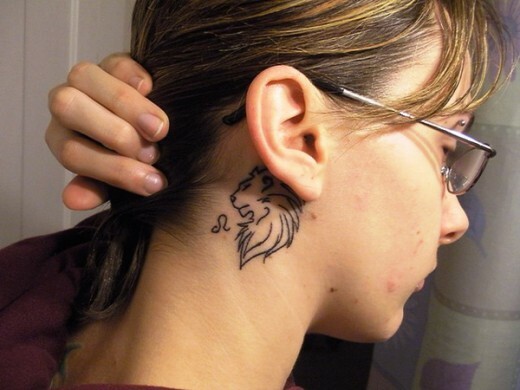 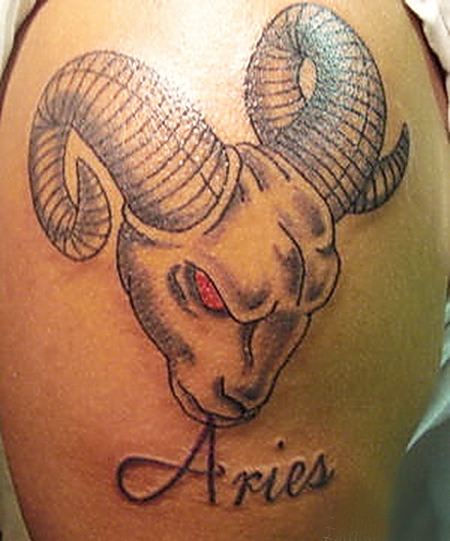 Tattoo designs of zodiac signs have been increasing in popularity over the last several years. 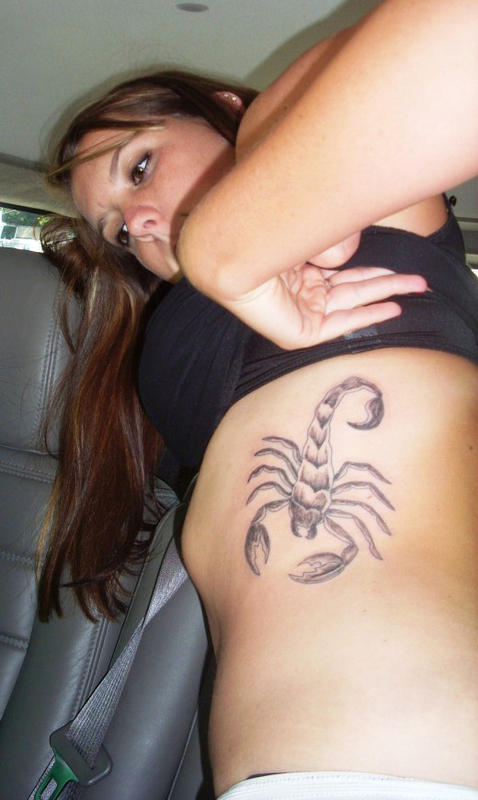 Having a tattoo is a creative and artistic way of expressing yourself, your personality and what you stand for-your Zodiac sign. 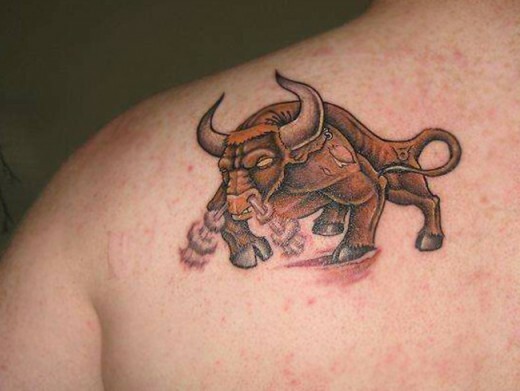 Every sign and symbol of the zodiac represents distinctive and diverse characteristics, which many people can often identify with. 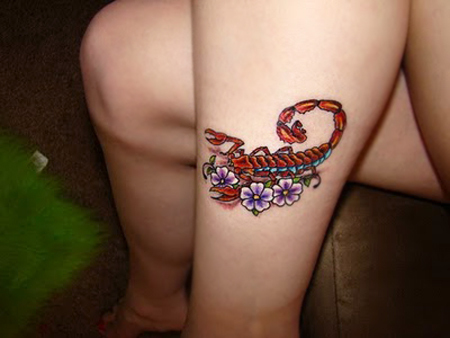 If you are among them and wish to have an indelible mark on your zodiac sign on your body, then sign tattoos are for you. 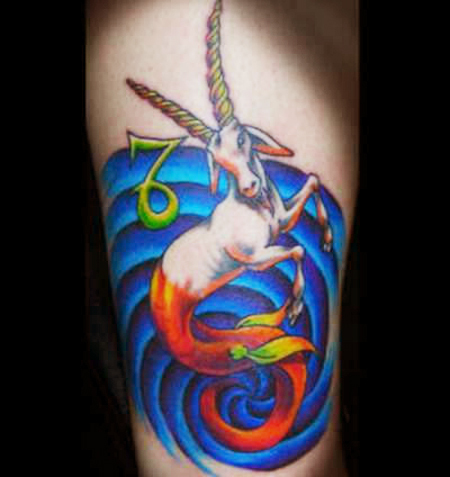 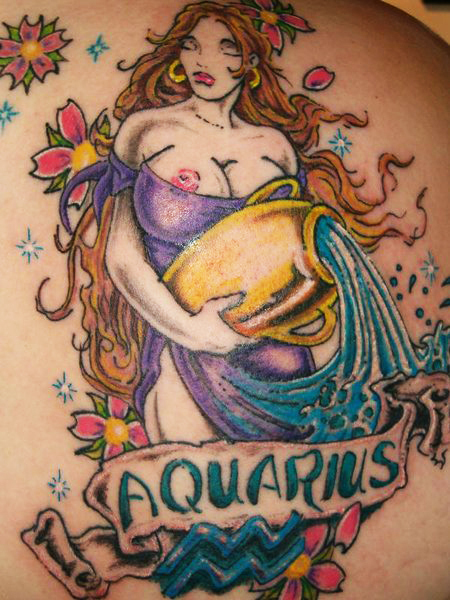 Here we’ll have a look at tattoo designs for all 12 astrological signs of the zodiac. 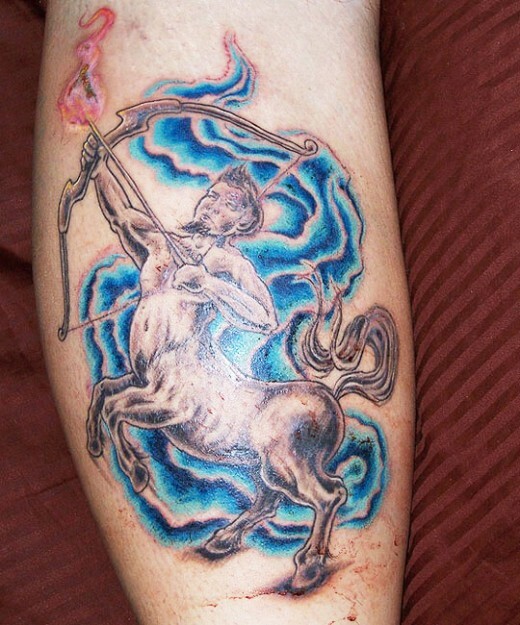 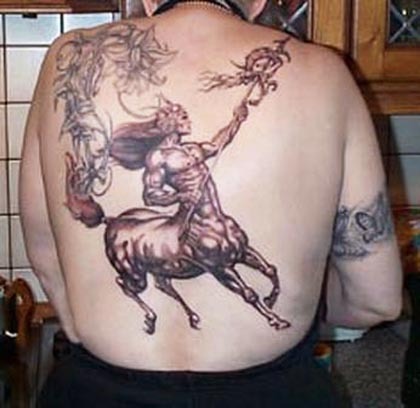 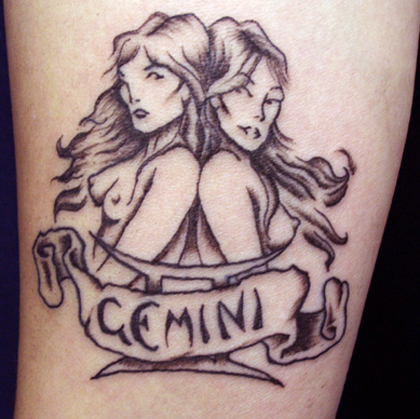 There are 20+ zodiac sign tattoo designs to choose from, each one is different and able to be modified to one’s taste. 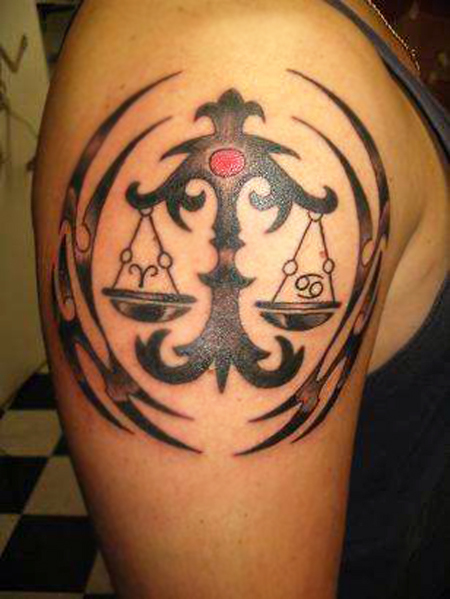 Your support might come from many sources. 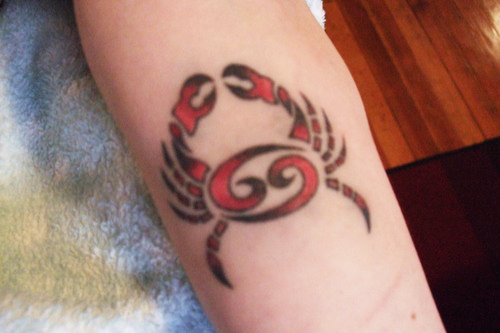 Your zodiac symbol of strength tattoo can be one of these. 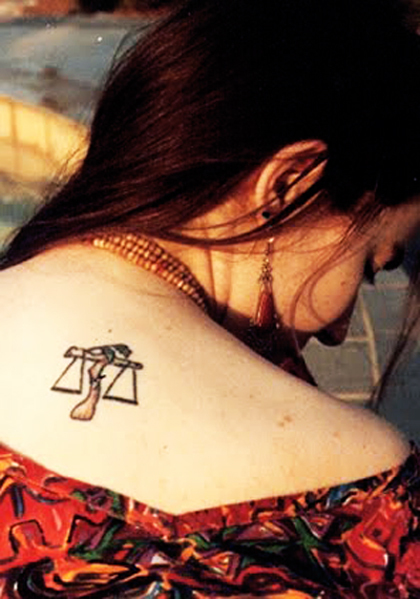 You can use it to tap into those character strengths you were given at birth to help you stay in control of your life.